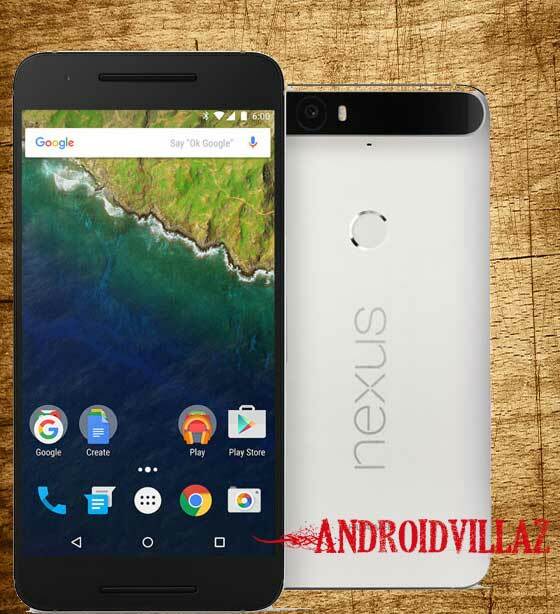 •You should make sure your Nexus 6P bootloader unlocked when on Android 6.0.1 MHC19Q software version. Step 4 – Download SuperSU v2.66 for Nexus 6P on your PC, if you haven’t already. Step 8 – twrp-2.8.7.0- Nexus 6p recovery and save it to your android-sdk-windowsplatform-toolsdirectory on your computer. Step 14 – Press the Power button again andselect “choose zip from sdcard”. Please Hit the share buttons below to share this article with your friends on Facebook, Google + and Twitter.